Experience decadence without the extra sugar! Experience decadence without the extra sugar. 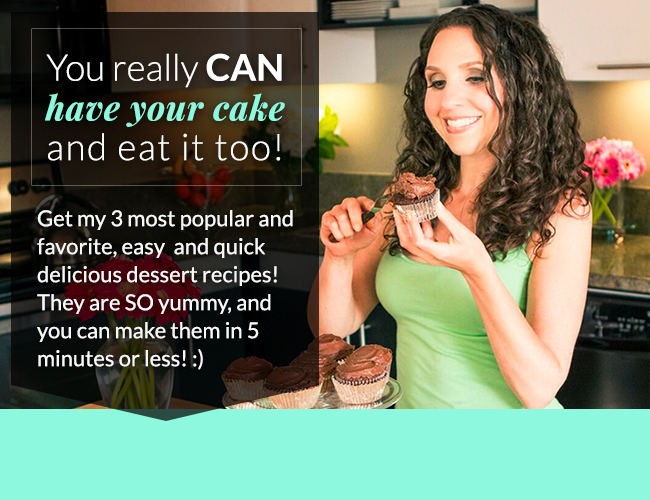 Cut back on sugar with these 3 FREE delicious recipes. Your tastebuds (and your waistline) will thank you. Drinking filtered water is SUPER important. Most municipal water supplies have toxins and chemicals, and bottled water is often just re-packaged tap water! Even one of those ubiquitous Brita filters will help. 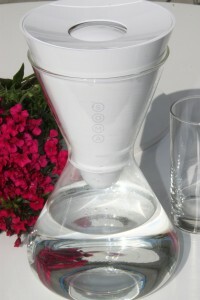 I have an under-sink filter at home, and a Soma tabletop filter since it looks so much more stylish on the table! Water helps you feel full throughout the day, which is a great perk if you are trying to lose weight. Your body’s signals for thirst and hunger are also remarkably similar. Many people interpret getting thirsty with being hungry, and reach for a snack that actually won’t satisfy them, because it wasn’t the problem in the first place! Glass container for storing water in – nothing to leach out! Compostable filters made from all natural materials! Elegant design that’s attractive to keep out on the table during dinner! Soma donates to charity: water when you purchase! This page may contain affiliate links for which I receive a small commission. 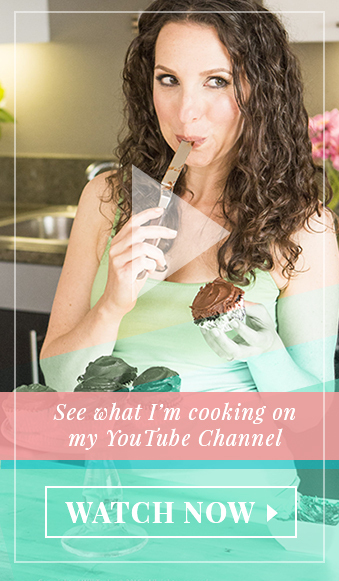 This in no way affects my endorsement of the product or service, but your purchase helps support my work in bringing you healthy recipes, tips, ideas and more!